Hardwood frame with rayon upholstery. 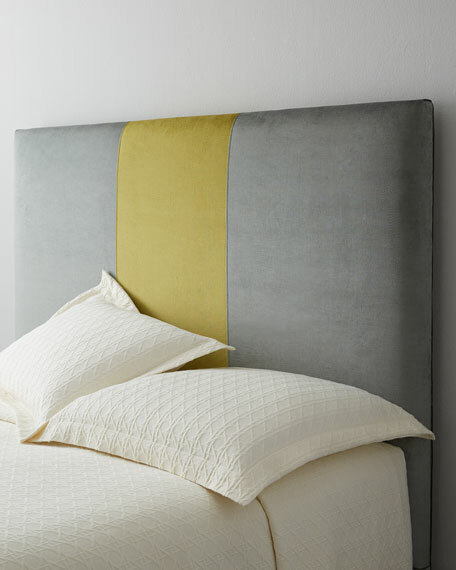 Please note: our carriers do not assemble headboards. 66"W x 3"D x 58"T.